Do you love sparkling water or soda, but wish you could adjust the carbonation or have your favorite flavor on demand? If so, I encourage you to check out Sodastream! Making carbonated water and soft drinks is simple! 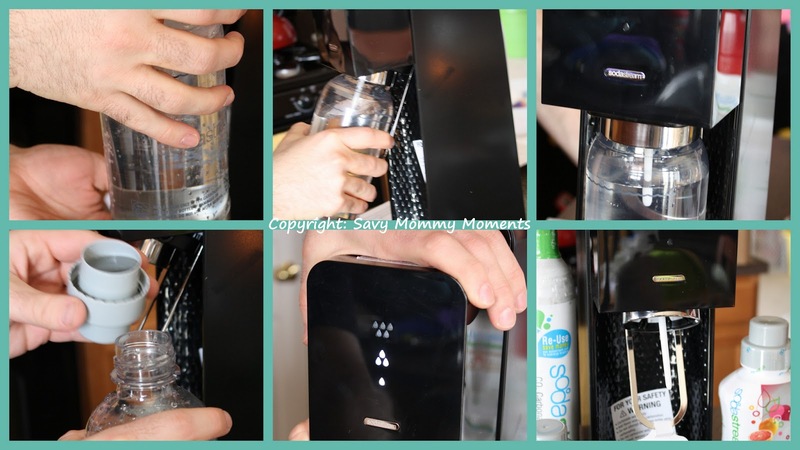 Turn tap water into sparkling water in under 30 seconds, with no clean-up. 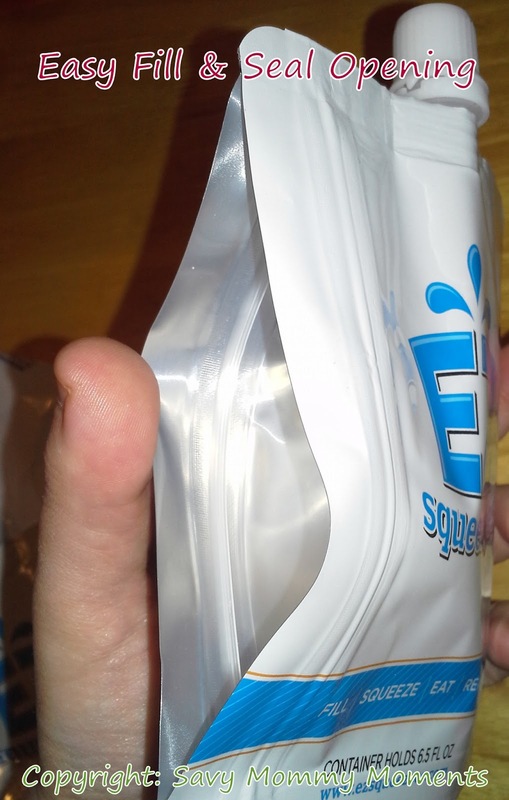 Enjoy the freshness and convenience of homemade soda and protect the environment at the same time. No heavy bottles to carry, store at home or throw away. Fizz to your taste and add the flavor of your choice to make your favorite drink. 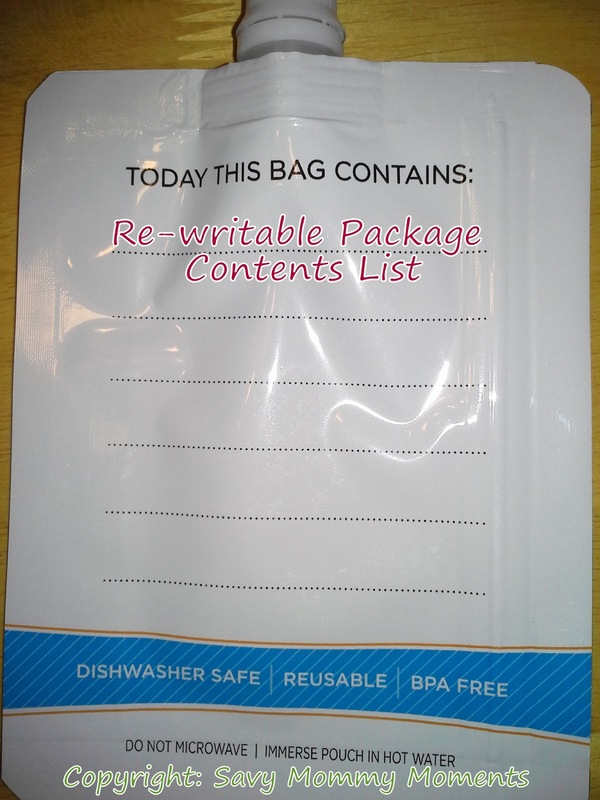 Simple to clean and reuse. With a variety of colors and silhouettes, you'll be sure to find a soda maker to match with any decor. Now, you can enjoy the best tasting soda on the planet ... and it's as easy as making coffee! We received the newest Sodastream product, Source, and a huge variety of their soda and drink flavors to review. Setup: The product was really easy to set up! It only took 5-10 minutes to open the box, read the instructions and get everything ready for our use. I love when something comes out of the box practically ready to use! Use: The use of this product is also very simple. Just fill the reusable drink bottle to the fill-line with tap water. Then, lock it into place on the machine and push the top of the machine down to carbonate. After you carbonate the water, you just add one cap-full (more or less for your taste) of your favorite flavor, flip the bottle upside down a time or two and it's ready to drink! Taste: We initially tried the Sparkling Naturals Pink Grapefruit and it tasted really good! It was awesome that we could make it at home and not have to buy a giant bottle/box of cans from the store that we would never finish. Since the initial trial, we have tried several of the other flavors, including Cola, Root Beer, Sparkling Naturals Ginger Ale and Black Currant Pear, and MyWater Flavor Essence Lemon Lime, Raspberry, and Orange. We definitely love them all, but my favorites are the Black Currant Pear and the MyWater Flavor Essence in Lemon Lime! Customizable:The biggest turn off for me for soda (besides the ridiculous chemicals) is that it's too carbonated and gives me a stomach ache or indigestion sometimes. With the Sodastream Source, this problem is solved as there are three levels of carbonation that I can set my soda to. I definitely prefer the lowest setting and my husband prefers setting #3 (the highest), so we alternate between these. It's really easy to achieve the level of carbonation, as there are three lights on the front of the unit and when you hold down the top to carbonate, you just let go when your level lights up. Mine literally takes like a second! 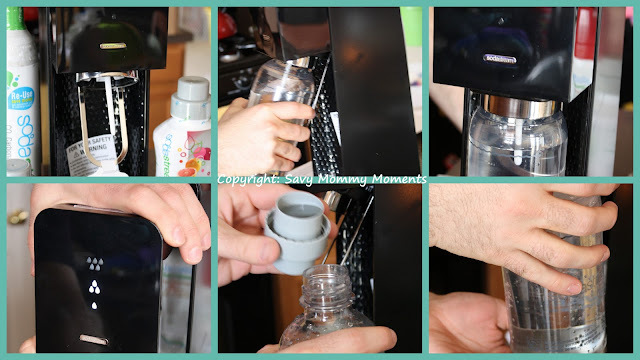 Cleanup: With the Sodastream products, cleanup is pretty much nonexistent. You just rinse the bottle with hot water when you finish the drink and then it's ready to go! Environmentally Friendly: As a added bonus, you are not only saving a ton of money on soda/drinks a year, but you are also doing the environment a huge favor! Instead of filling landfills with plastic bottles, aluminum cans, and caps, we are reusing the same bottle(s) and getting all of the enjoyment of custom soda at a fraction of the cost! Overall, this product just makes sense for any family! It is friendly on your wallet, time, home, health, and environment! Not to mention it's just fun! Learn More: You can learn more about Sodastream and their entire product line on the website. Buy: The Sodastream can be purchased online today and they are even offering free shipping all home sodamakers! Win: Sodastream has been kind enough to offer our readers the chance to win: Fountain Jet Soda Lover's Start-Up Kit ($99.95) http://www.sodastreamusa.com/Fountain-Jet-Soda-Starter-Kit-P184.aspx. Just enter below for your chance to win! Open to Continental U.S. Residents Only. Ends at 11:59pm on June 6th, 2013. 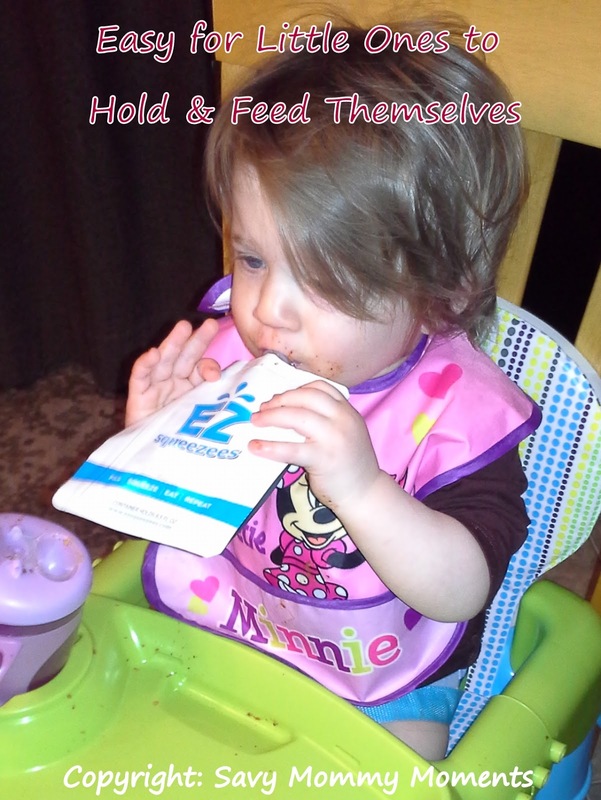 Earth's Best Diapers, Wipes and Training Pants - Chlorine Free and Made with Renewable Resources! My daughter is really sensitive to disposable diapers and wipes. It is so bad that she actually gets chemical burns from the chemicals used in most commercial products. Happily, we have found a few brands that have eliminated these chemicals and are gentle on her bottom, while giving us all the absorbency we need! Also, they don't have an awful chemical smell like many other diapers or fragrances that are unnecessary and harmful to her skin! - Did you know that a newborn urinates as many as 20 times a day? A newborn’s diaper will need to be changed every 2-3 hours for the first few months? The average baby will need at least 5,000 diapers changes before she is potty trained? - All the more reason to reduce your baby’s environmental footprint with Earth’s Best products! 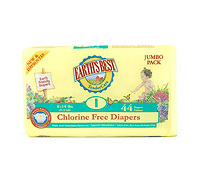 All Earth’s Best diapers, training pants and wipes are chlorine free and made with renewable resources! 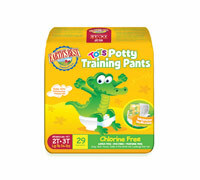 Have a child that is potty training? 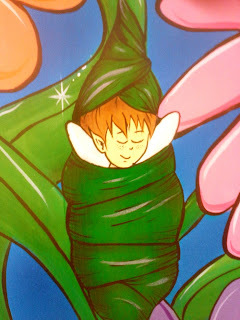 - Check out the Earth’s Best website for some helpful potty training tips and use Earth's Best Chlorine Free Potty Training Pants to make your child's transition out of diapers easy, fun and environmentally friendly! Do you love children's books with amazing illustrations and solid, powerful messages? 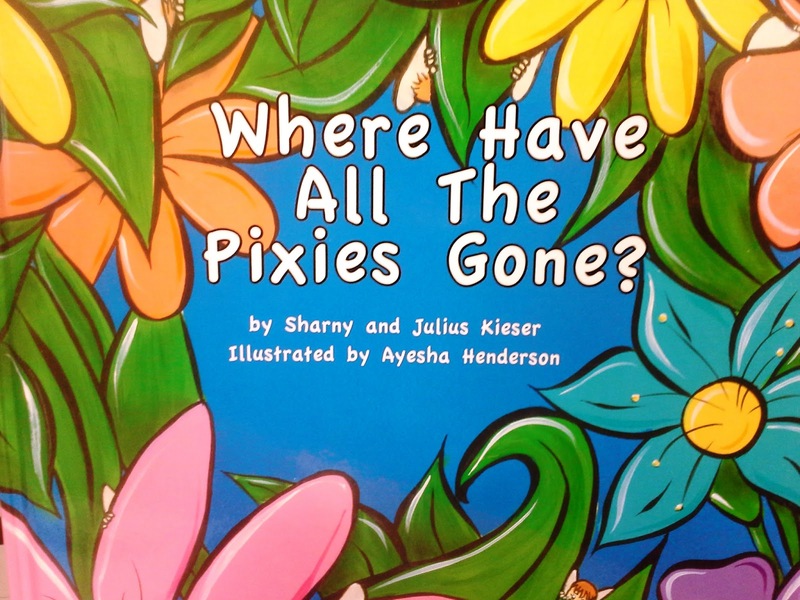 If so, I encourage you to read more about "Where Have All the Pixies Gone?" 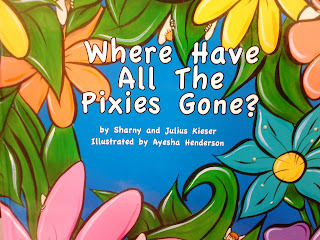 written by Sharny and Julius Kieser and illustrated by Ayesha Henderson. Renegade fitness experts Sharny and Julius shot to stardom when their first book, Never Diet Again was released to the public in June 2011. The book was an adaptation of a step by step ‘escape the diet trap’ program that they had created for their private clients . So successful was the program in changing people’s lives that the clients literally begged Sharny and Julius to make it into a book, which would be more accessible to friends and relatives overseas. After the release of Never Diet Again, the couple realized that while very successful, it was just another solution, and looking around saw that there were thousands, if not millions of solutions for losing weight and getting healthy, but people were still getting “fatter and sicker”. After much soul searching, they concluded that losing weight wasn’t the problem. The motivation for losing weight was the problem. Fat and unhealthy was the norm; athletic and healthy was the minority. To say someone was fat had become offensive. To exercise was a chore. That’s when they decided to write the book FITlosophy . In their words, it is “a collection of parables for athletes”. But it is more than that. It is a profound set of philosophical viewpoints that cut right to the heart of the human condition. Brutally honest, courageous, confronting, and often humorous, the stories told in this book reveal a part of the human psyche readers didn’t even know was there. This book will sit with the reader for a long time after the words have actually been read. In January 2012, they collaborated with renowned artist Ayesha Henderson to create a children’s book that had “beautiful bright pictures and an easy to read, but important message that they could share with their kids”. 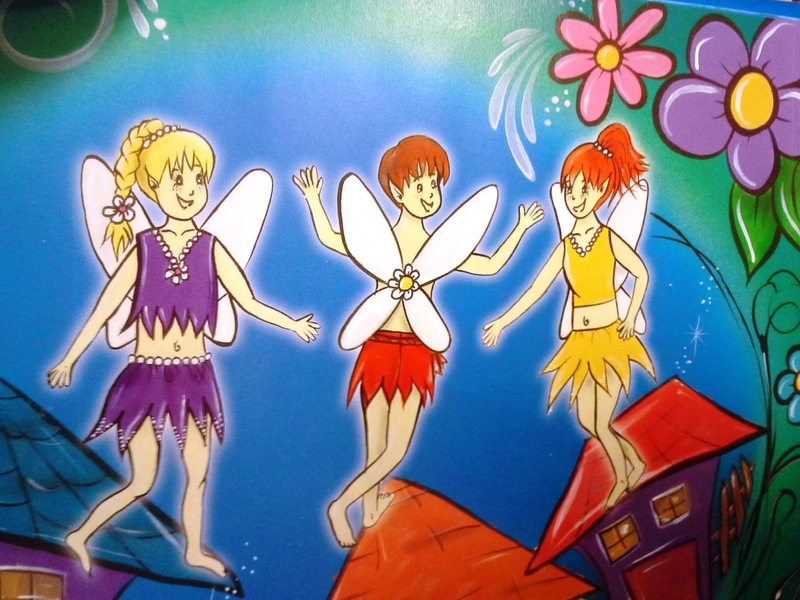 Where Have All The Pixies Gone? was released in October 2012. Sharny and Julius are currently writing 3 books. PrefFIT, Beefdup and the sequel to FITlosophy, which promises to be their magnum opus, their “greatest gift to health and fitness yet”. They are regulars on daytime TV, radio and newspapers in their home country of Australia. The book arrived very neatly wrapped with a bow and a sweet note from the authors. It was a really nice personal touch that I appreciated greatly! 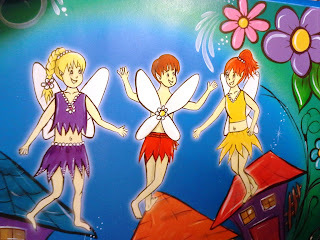 Once I opened up the package, the first thing that popped out were the brilliant colors and awesome illustrations! 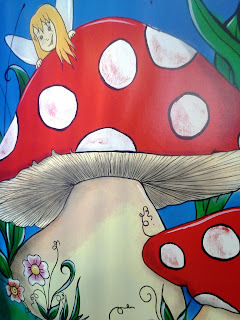 I started paging through the book and found that the illustrations inside were very beautiful and eye-catching. My son loved the book so much that he had me read it multiple times. Over the next few days, my one year old daughter came across it and loved it as well! She loved to have me page through as she pointed out all of her favorite illustrations. Overall, this book incorporates wonderful and positive messages through the use of beautifully written text and visually stunning illustrations! I highly recommend this for any family’s library! Learn More: You can learn more about the authors of this book on their website and Facebook page. Buy: This book is available for purchase for a great price on this website! Win: The authors have been kind enough to offer one signed copy to our readers as a prize. The contest ends at 11:59pm CST 5/30/13. It is open to all residents Worldwide. Hyland's Pamper Mom with Natural Products Contest! 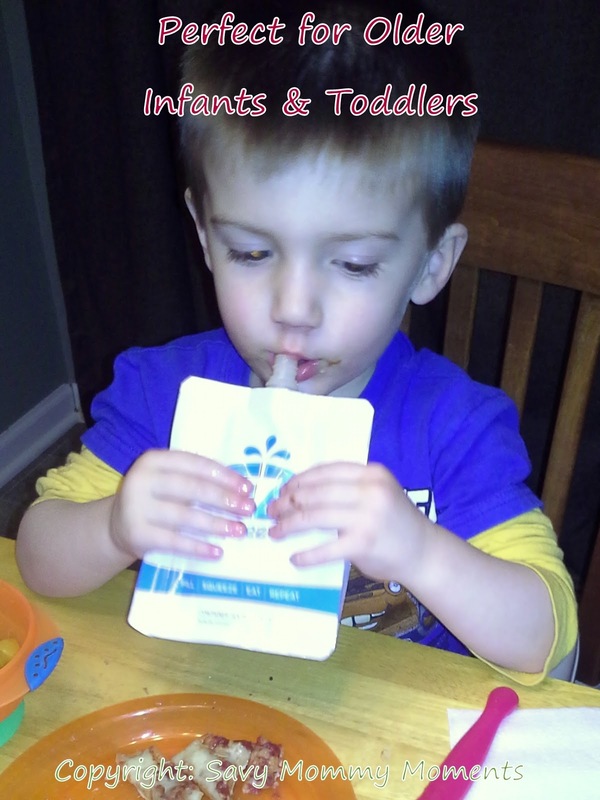 As a mom, I know how important it is to have items that help keep me and my family healthy and happy! This month Hyland's is celebrating Mom by holding the Pin it to Win it Pamper Mom with Natural Product's Contest! Healthy Tip from Savy Mommy: The winter is full of germs and illnesses, especially since my little ones go to daycare and one of the tips that my mom reminds me of is to make sure that we replace our toothbrushes or sanitize them in boiling water after an illness. I know that this isn't something that everyone always remembers, but it's a great way to make sure you aren't allowing that virus to mutate and re-infect everyone! Hyland's products are really fantastic to have on hand! Without the use of chemicals that can be hard on our bodies, they use all-natural ingredients to help us get healthy and stay that way! They make products for everyone in your family! 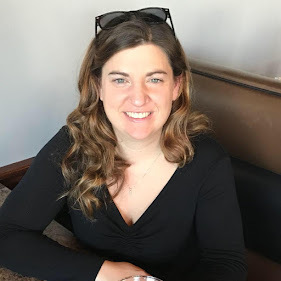 As a mom, I have known and used Hyland's for years for my kids, but I am really excited about all of their wonderful products for myself and my husband as well! Natural sleep-aids and Nerve Tonic are great for that really long, hard day. 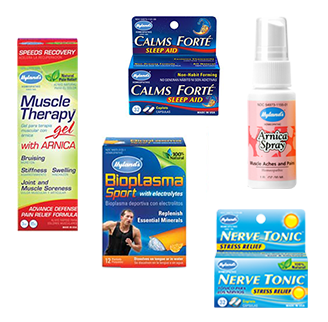 Or if you are athletic, they check out Muscle Therapy Gel or the replenishing Bioplasma Sport! 21 Drops – The Weekender Gift Set $75 which includes three unique blends, #06 Passion, #18 Sleep and #04 Hangover. Every woman needs a boost to get through those weekends and these awesome essential oils are perfect for helping! They combine amazing extracts and ingredients that help energize, recover, or calm your body for the task ahead. Whether it's a little league game, child's birthday party, or just some good ole fashioned sleep, 21 Drops has the answer! Protecting a mom's skin from harsh UV rays is important! But, so is making sure that sun protection product isn't harming her body in other ways! Coola Organic Suncare is perfect for this dilemma! 8.5 fl oz / 242 ml. Winners can choose from Petal, Ore or Sun scents. 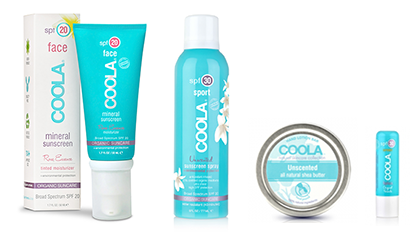 Beautiful, luxuriously scented skin products are perfect for any mom! Give yourself a little spa time every morning by applying ZENTS! Better Life – Housewarming Kit $52 which includes What-EVER! clary sage & Ctirus, Simply Floored!, I Can See Clearly, WOW!, Even The Kitchen Sink, Oak-Y Dokey, Dish It Out clary sage & citrus, Six compartment cleaning caddy, Glass and Polishing microfiber, General purpose microfiber and Loofah sponge. A mom knows that pampering yourself, not only includes your body, but also your home! Better Life has fantastic line of cleaning products to make every home feel clean and healthy! A clean home is a happy home of course! I can say that one of my biggest pet peeves are those horrible plastic bags that you get at almost every store! Well, EcoBags have fun, affordable, and fantastic solutions for your everyday shopping needs! 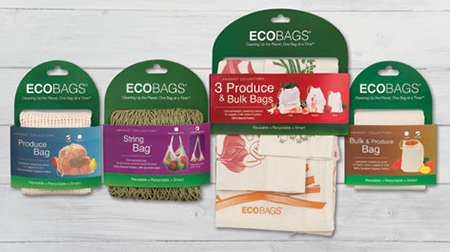 Just think if we all used our own reusable bags, our cost of products would actually go down! Contest will launch on May 10, 2013 and run for the rest of the month. 1. Follow each of the participating companies on Pinterest. 2. Create a board called Pamper Mom with Natural Products on your Pinterest Page. 3. Pin (or repin) photos of your favorite products from Hyland’s, ZENTS, Coola, 21Drops, Eco-Bags, and/or Better Life. Pins can be original photos of products offered by the participating companies or repins from any of the Pinterest boards of the participating companies. 4. Fill out the short form on Hyland’s Facebook with a link to your “Pamper Mom with Natural Products” board. Three winners with the most creative boards will receive a great package worth more than $350 each from the participating companies. Winners will be chosen by juried review based on their creativity. Thanks to all that entered! Keep entering and you could be the next big winner! Your prizes will be shipped to the address provided! Thanks for entering! When it comes to date night in our house, it is important that we enjoy ourselves but also mind our budget. Keeping date night as cost efficient as possible helps decrease the stress and increase our enjoyment! Besides, it’s not about fancy restaurants or expensive entertainment. It’s about quality time to make sure we enjoy the one thing that created our family, each other and our marriage! E-mail/Text Clubs: Have favorite restaurants? Then make sure you take the time to sign-up for their e-mail or text message clubs. They will frequently send you coupons and discount codes for % off your next visit or even free food, such as appetizers or desserts. 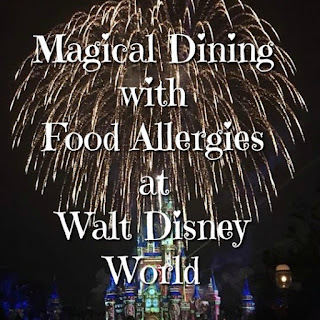 Additionally, they will keep you up to date on their current specials and events where they will reduce certain menu items during a certain time period. Make sure if they offer it you put in your birthday or anniversary. Most places send you significant % off coupons or certificates for free food for these occasions! Around our birthdays and anniversary we get all sorts of free dinners/food! It’s really great! Time It Right: Instead of going out at night, go out during the day on the weekend. Lots of restaurants (especially more upscale ones) have greatly reduced $ menus catered to lunch guests. Perfect portions at perfect prices! Go out between meals for a mid-afternoon treat at your favorite dessert/ice cream shop. Or even go to your favorite place and split an appetizer or favorite dish. Online coupons: Search online prior to going for coupons that are printable. Some restaurants post coupons on various sites for printing. Online Discount Sites: I'm sure you have heard of Groupon, LivingSocial, and possibly others. These are sites that offer for a limited time certificates for restaurants at dramatically reduced rates. The easiest way to keep up to date on what they offer is to subscribe via e-mail. They will send you daily or weekly e-mails highlighting what offers they have going for your area. The most important piece of shopping on these sites is READ THE FINE PRINT. Some of them are limited to certain days of the week or certain locations. Coupon Book: At the beginning of the year, invest in a coupon book from Entertainment.com. These books are great if you live in major metro areas because they have a wealth of coupons off of numerous restaurants, entertainment venues, services, etc. The books usually cost between $25-$35 and it covers the whole year. You can even sign up for annual subscription where it automatically bills and sends you the new book every year. Gift cards: If you have a membership to a wholesale club (i.e. Costco or Sams), then you may find that your favorite restaurant sells gift cards there at reduced prices. Most of the time you get $100 worth of gift cards for $75-$80! Save up those gift cards! When we get gift cards for holidays or birthdays, we hold onto them and use them for our date nights. Usually our loved ones ask us what we would like as gifts and we provide them with a list of places we like to dine. Even if the card is just $25, when paired with a coupon, it can cover the majority of your dinner. Points, points, points! : If you use a debit card regularly, make sure you sign up for a points program that is associated with it! It’s a great way to stack up $ and buy gift cards or even redeem for cash! Consider it a small “side job” that the bank provides you free of cost. These are just some of the ways we like to save on our date nights and I can tell you that they all work! I would love to hear from you in the comments below on ways you save!